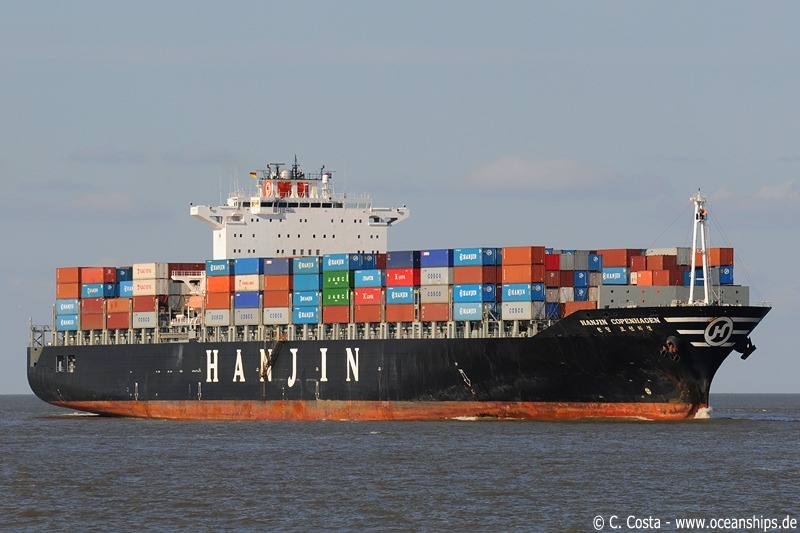 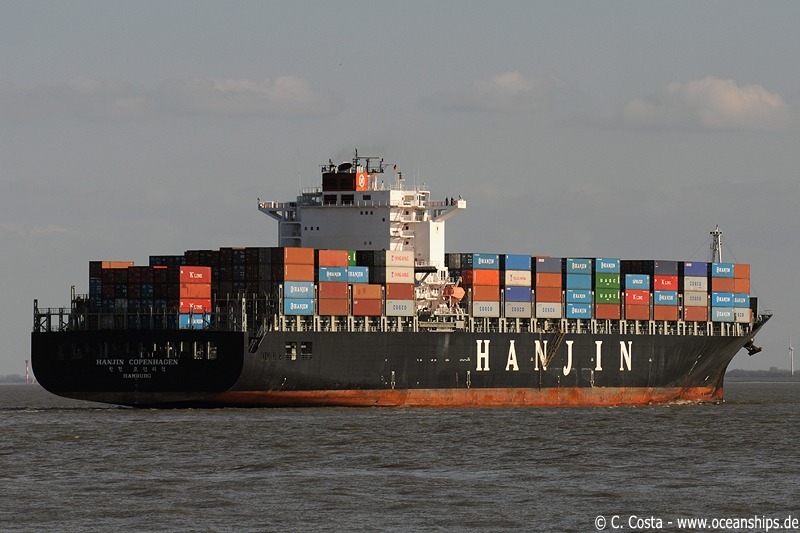 Hanjin Copenhagen is passing Cuxhaven on March 19th, 2009. 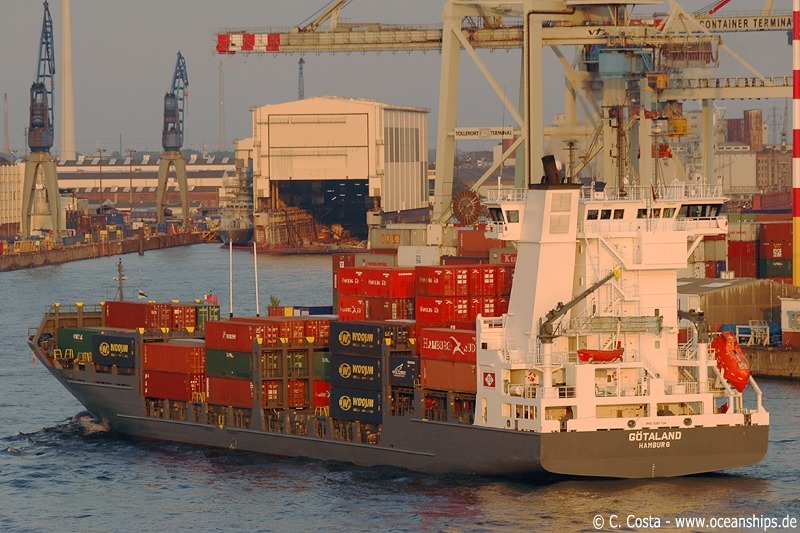 Feeder vessel Götaland is arriving at Hamburg’s Containerterminal Tollerort on July 29th, 2006. 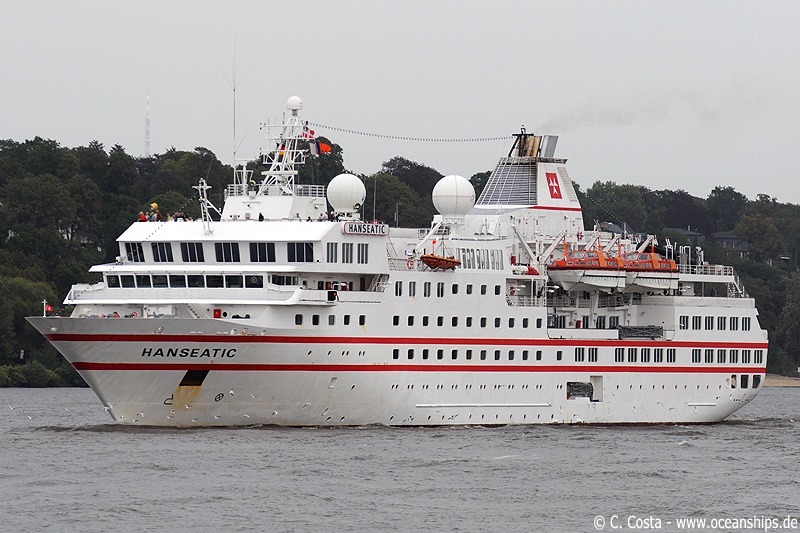 Cruise vessel Hanseatic is leaving Hamburg on September 09th, 2009. 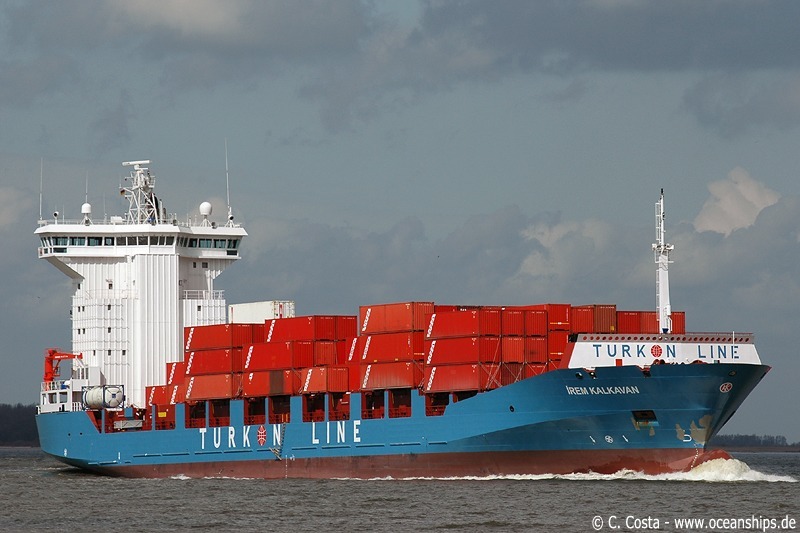 Feeder vessel Irem Kalkavan is passing Stadersand on April 17th, 2006. 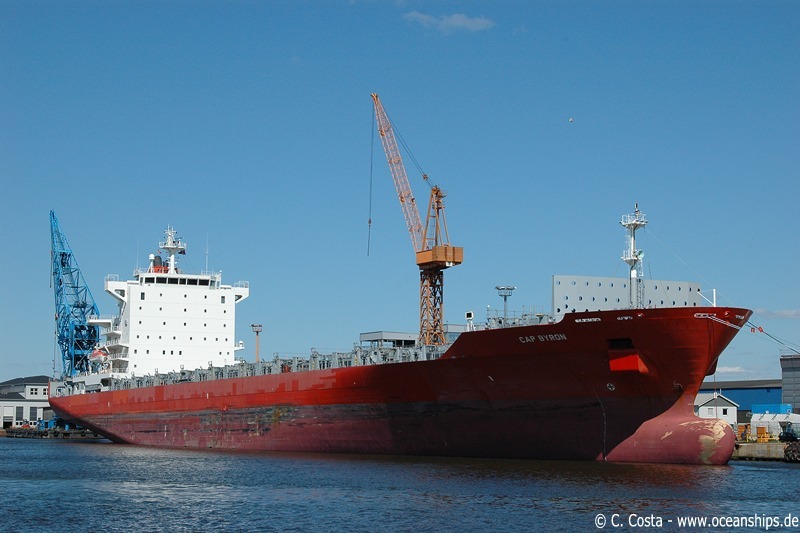 Cap Byron is moored at Lloyd-Werft, Bremerhaven for repair of storm damages on May 12th, 2009. 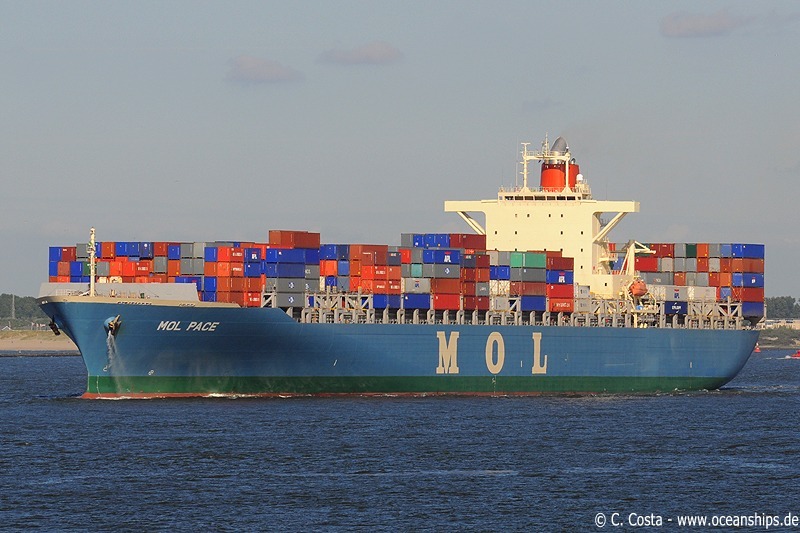 MOL Pace is leaving Rotterdam on May 29th, 2009. 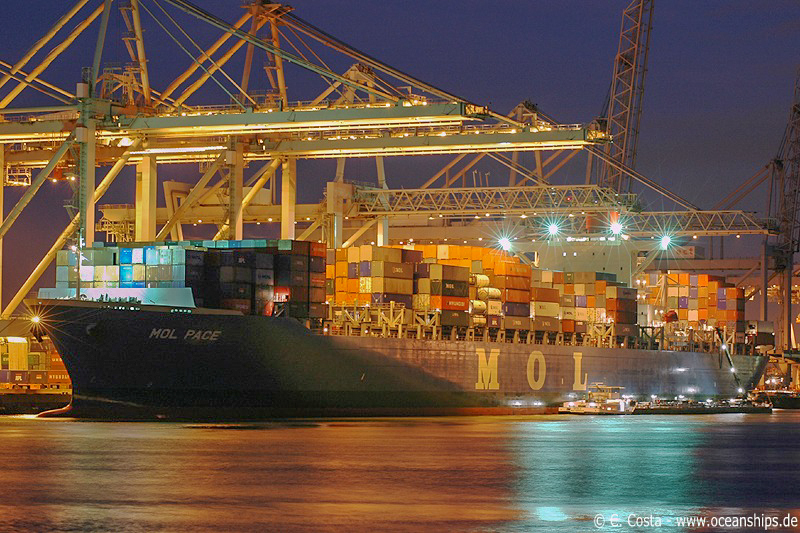 MOL Pace is moored at ECT Delta Terminal, Rotterdam on NOvember 27th, 2006. 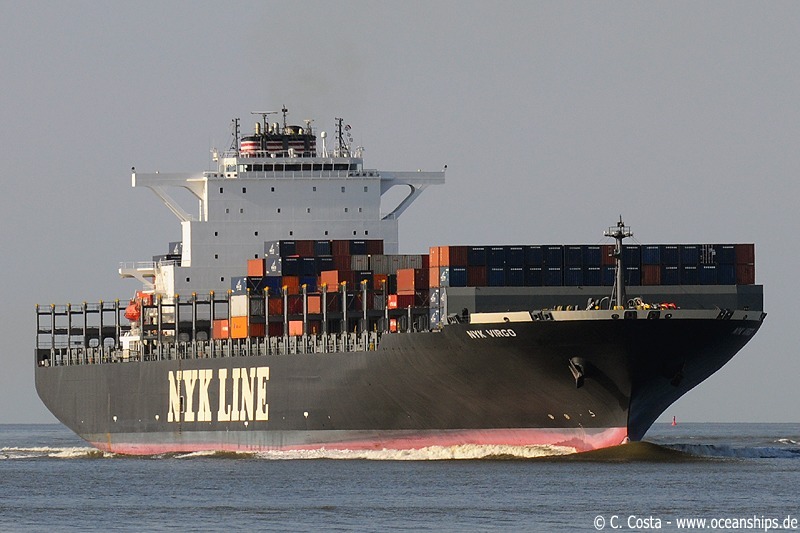 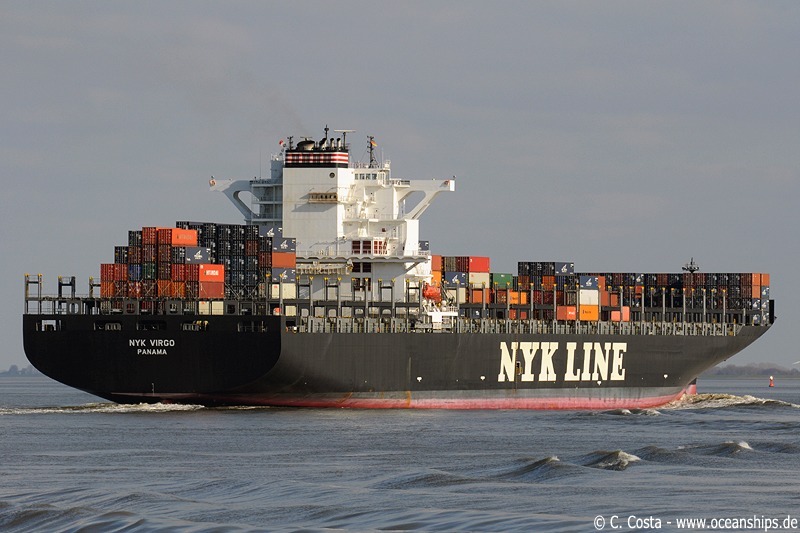 NYK Virgo is passing Cuxhaven on March 30th, 2009. 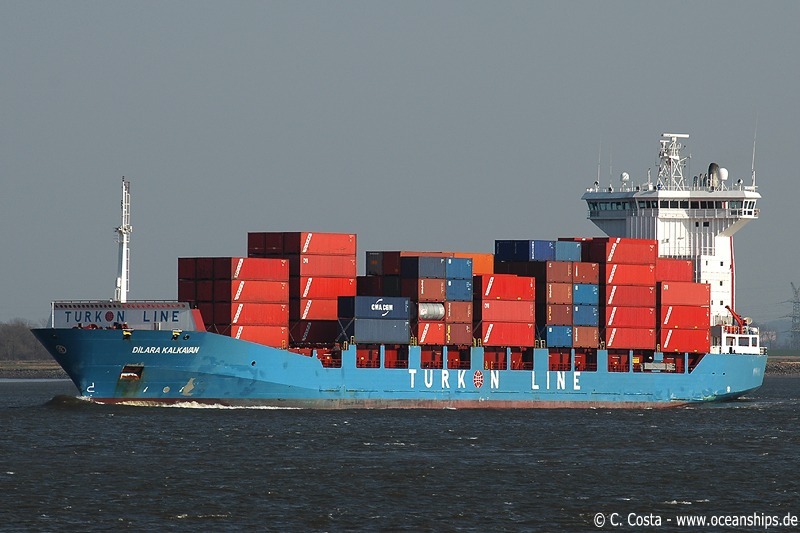 Feeder vessel Dilara Kalkavan is passing Stadersand on March 25th, 2007. 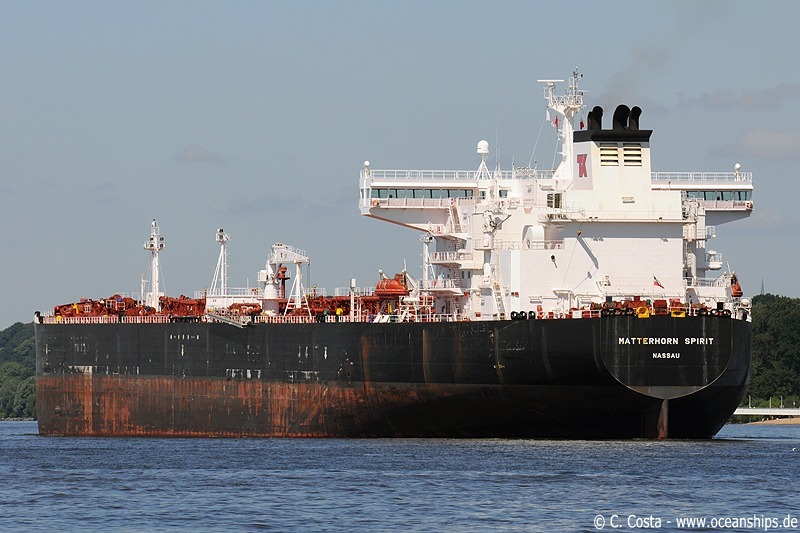 Crude oil tanker Matterhorn Spirit is leaving Hamburg on September 09th, 2009. 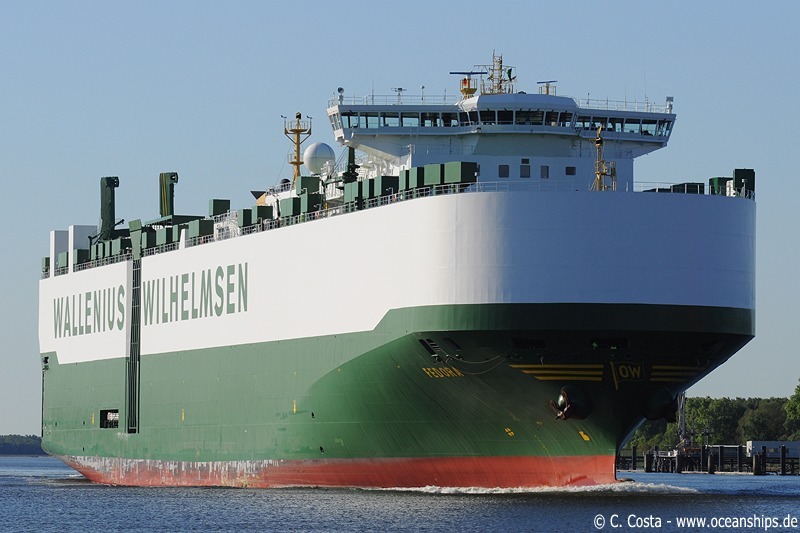 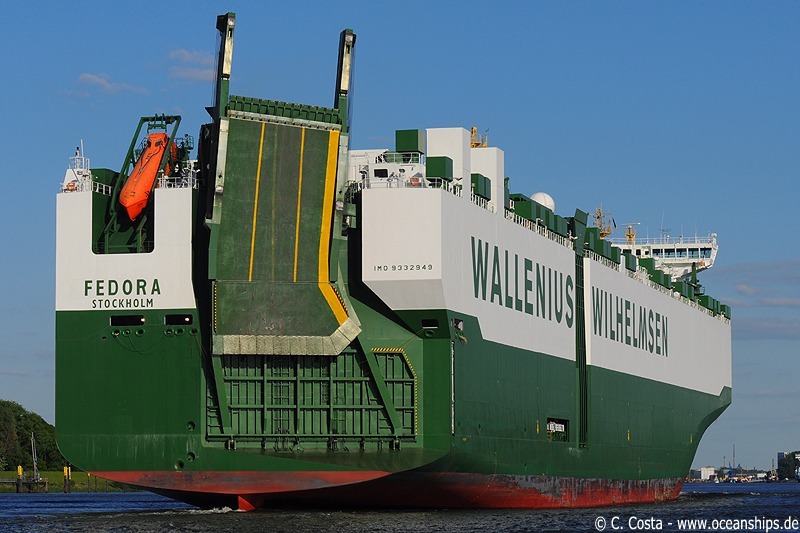 Vehicles carrier Fedora is passing Bremen-Farge bound for Bremen-Vegesack on May 12th, 2009.